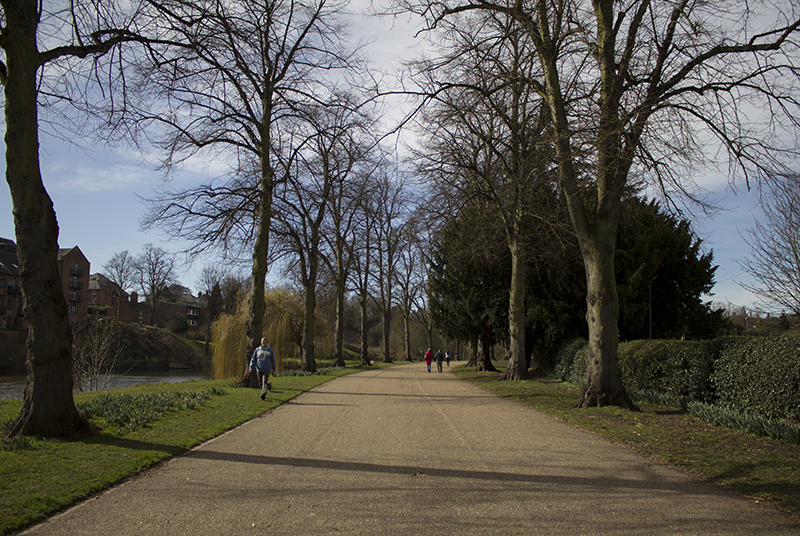 I just wanted to share a few photos from my weekend at home and our trip to Shrewsbury. I want to get as much practice with my camera before New York as it’s been trapped inside during these winter months. I instantly realised a mistake with these photos though. Spending so much time doing inside photography for my blog means that I rarely take my camera of f/3.5, which is what I took all of these photographs on. Big mistake. Photoshop is a life saver, but a lesson has been learnt for the future. And that’s something that is so great about practising with photography; you learn from your own mistakes. It’s scary being out there on your own without a good photographer to ask for help (thanks Ty!) so you’ve just got to keep trying. Also, Firefox messes around with the colour of my photos, making them a lot darker. I think I need to switch to a better browser. Shrewsbury is the town I was born in. 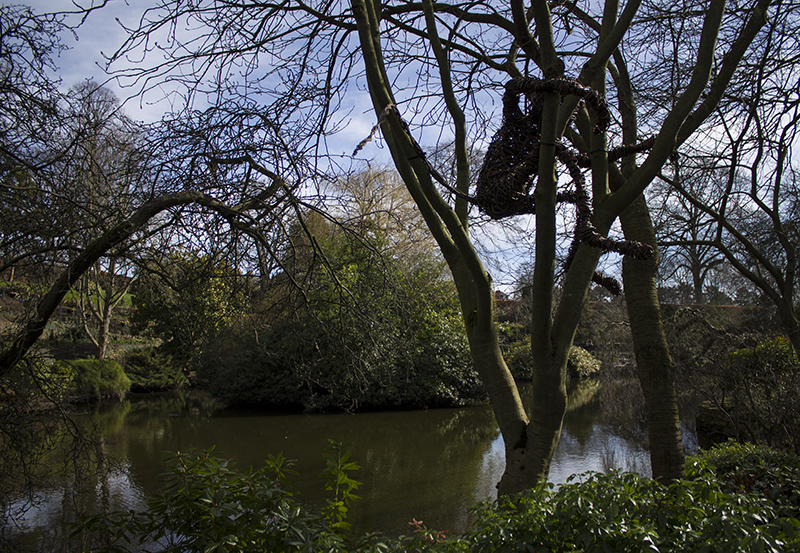 It’s also where Charles Darwin was born. It’s a beautiful town (so much nicer than where I grew up) so I recommend a visit if you are ever in Shropshire. Hopefully adjusting something there will help! It’s even nicer in the summer when all of the flowers are out. Shrewsbury is famous for its flower show. 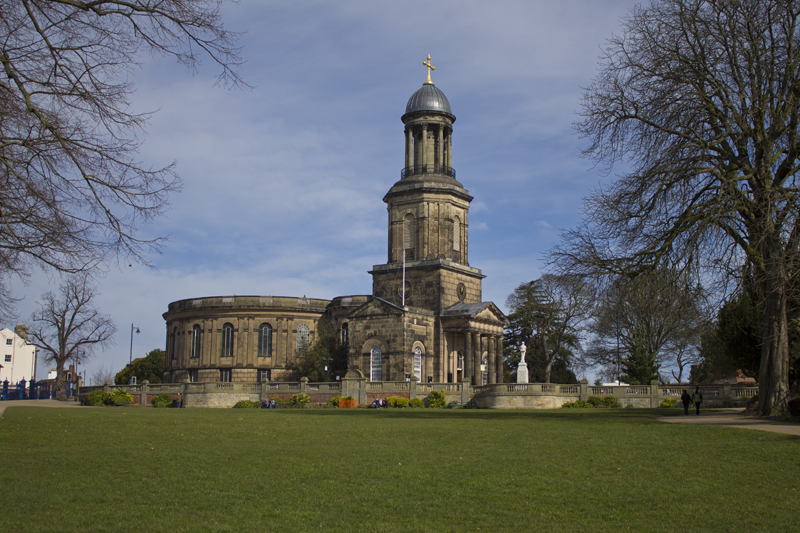 I love Shrewsbury – a friend lived there when he graduated and I used to hop on the bus and we’d have such fun. There’s that delightful pub by the river and once when it flooded I fell into the water. Haha you’re river incident sounds like an interesting story. I think I know which pub you are talking about. It’s an amazing place to go when the sun is out. Beautiful photos, and yes, you do learn from your mistakes! That’s how we get better! The photos still look amazing to me! 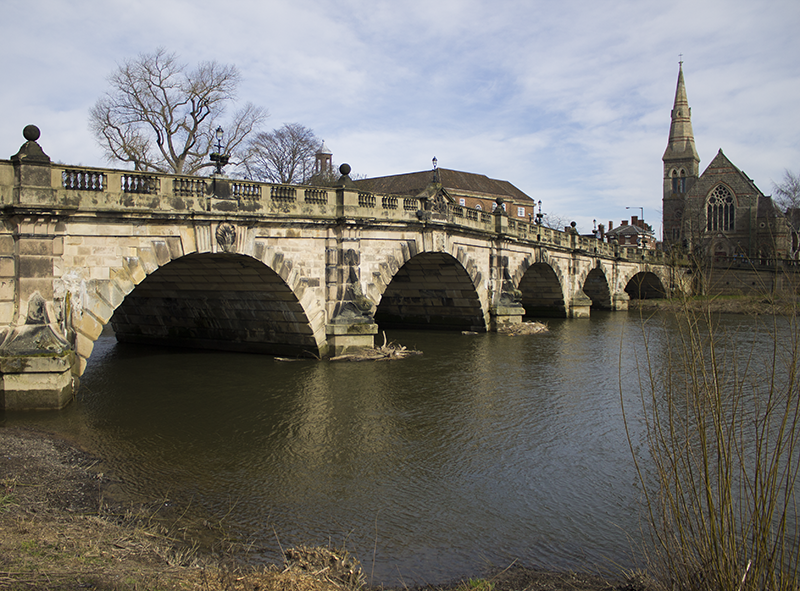 Shrewsbury looks like an amazing place…and now I have a craving for a shrewsbury biscuit 😉 Seriously though, I’m in love with those cookies, and that bridge – wow. I feel like such a dummy because I’ve never heard of Shrewsbury biscuits. However, a quick Google search has made me want to try some! It looks like a nice area! The more I read posts from UK bloggers, the more I realise how much beauty there is to explore in the UK! There are a lot of beautiful places to visit in the UK. I’m still trying to discover them all myself! Your pictures are amazing! I asked Matt what the bridge was called and he said The English Bridge, or The Welsh Bridge, he can’t remember. I didn’t realise there were so many beautiful buildings in Shrewsbury! I think the colours on the pictures look great! Especially the green in the bottom image. I believe that the one in the phone is the English bridge, but further along stream there is also a Welsh bridge!